 Defense and homeland security operations find a strategic advantage in Macomb County that exists nowhere else in North America. This strategic advantage is bolstered by our exceptional engineering, R&D and advanced manufacturing capabilities built over 100 years of meeting the exacting standards of the automotive, aerospace and defense industries. 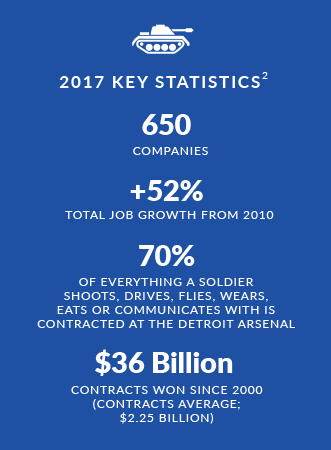 Today, defense and homeland security companies located in Macomb County are capitalizing on the highly skilled workforce, infrastructure and vast supplier network that only exist here. This advantage allows them to operate more efficiently and provide quality products and services. Macomb County companies are better positioned to diversify and gain access to new markets. 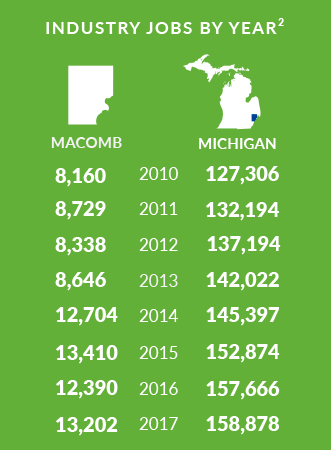 This growth would not be possible without the manufacturing, engineering and R&D know-how found in Macomb County and the surrounding Detroit region. An existing network of more than 600 companies performing defense contract business. Macomb County companies have won $36 billion in defense contracts since 2000. Nearly 20,000 defense contracts awarded to Macomb County companies since 2000. More than 30,000 workers engaged in engineering, research and development. Over 350 labs and research facilities in the state are devoted to industrial and manufacturing technologies. Forty-one regional colleges and universities graduate more than 12,000 engineers and technicians a year. BAE Systems is a global defense, aerospace and security company with more than 93,500 employees worldwide. In 2012, it opened a four-story building in Sterling Heights that houses more than 400 employees and is a premier center for engineering, development and program management of military ground vehicles. Representing a $58 million investment in Macomb County, the 164,000-square-foot building is situated on 81 acres of land that includes a test track. In 2017, BAE invested in a new $12 million stand-alone facility on the site. This 12,800-square-foot building will allow the company to expand its testing and research capabilities. The new investment is supported by a 50 percent tax abatement from the local communities. Selfridge Air National Guard Base was established in 1917 and hosts the 127th Wing Refueling Group of the Michigan Air National Guard and a variety of other units within the Air Force Reserve, Navy Reserve, Marine Corps Reserve, Army Reserve, Army National Guard and active duty Coast Guard. Notably, the U.S. Army Garrison-Selfridge supports the Tank-Automotive and Armaments Command (TACOM). Since 2011, the base has experienced a number of investment upgrades totaling over $47 million. In 2016, the base invested $32.6 million in a new jet fuel storage and delivery system. This will cut the time to refuel a KC-135 from hours to 15 minutes. The base continues to utilize Macomb County services to improve operations and connect to the local community. Founded in Spain as a weapons manufacturer in the 15th century, the company recently entered the U.S. defense market utilizing space at Macomb County’s International Landing Zone, a program that offers six months of free rent plus business services for defense organizations. SAPA now is in the process of building a new North American headquarters in Shelby Township. The company choose the location to be close to its largest customers. SAPA’s investment will total over $40 million to build a 150,000-square-foot plant and offices. It will also create 223 new jobs. 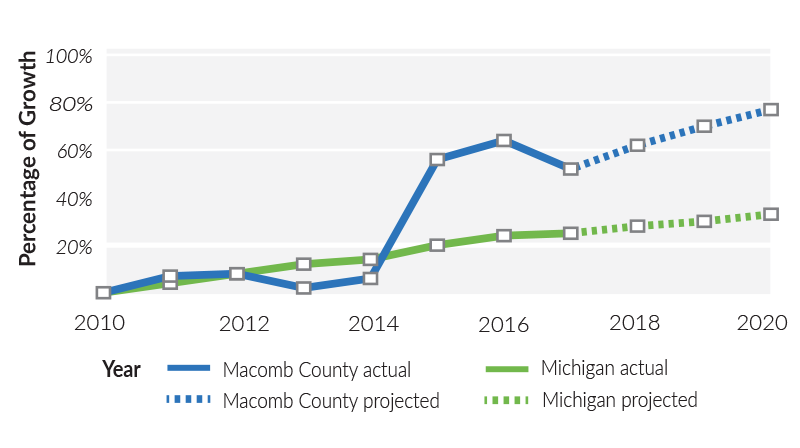 Macomb County helped SAPA receive a performance-based grant from the Michigan Strategic Fund for $2.7 million as well as a 50 percent tax abatement on new investment, a total incentive package for over $5.3 million.